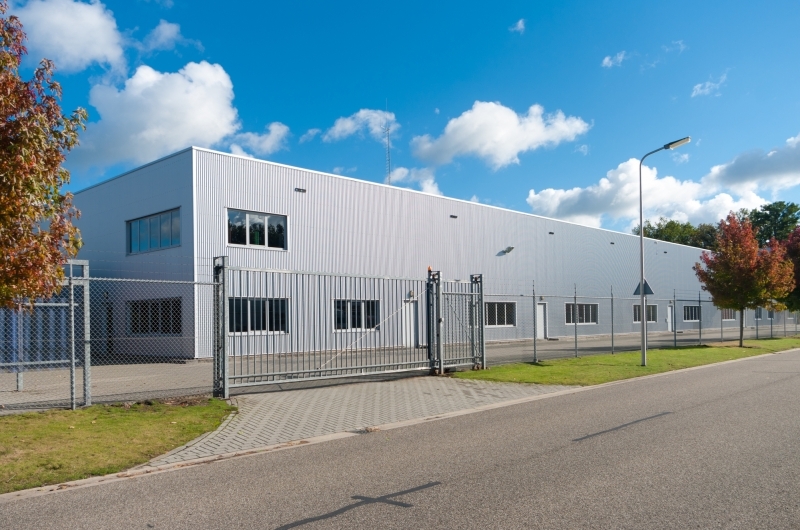 If you discover any signs of the above, it’s time to consult with your industrial paint supplier about proper maintenance of your facility’s exterior. The exterior of your facility is exposed to many kinds of dirt and debris that can hasten degradation. Dirt and oils from smoke stacks, machinery, traffic and the environment can cause a lot of damage to the structures, including rust and corrosion. To prevent this, periodically clean the outside of your facilities. Pressure washing is often the best way to remove dirt and oils and prepare the surfaces for new paints or industrial coatings. This is also an environmentally friendly cleaning method since it doesn’t require potentially harmful chemicals. If your industrial facility inspection reveals signs of coating damage or paint degradation, it may be time to recoat the facility. Because recoating your industrial facility will be a complex operation, consulting with a company that specializes in exterior paints is your best bet. Do you have a commercial painting need at one of your properties? Contact Colorado Commercial & Residential Painting today by sending an email to trevor@coloradopainting.info or completing a contact form to get a free estimate for your next project.